Kilkenny City wins 3 in a row in IBAL competition! Kilkenny City is three in a row overall IBAL (Irish Business Against Litter) winner. The KKB congratulates all who have worked together in our City to achieve this top award for a record third time. 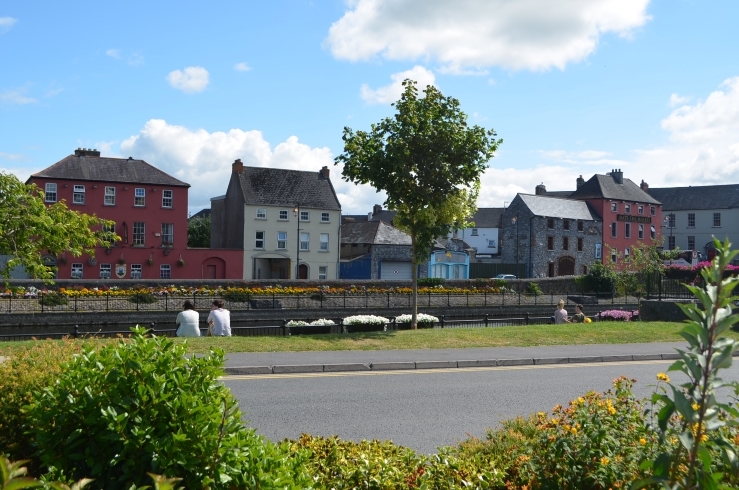 IBAL has again found that Kilkenny City has reached the highest standards in the country in their recent survey of 40 towns and cities through out Ireland. Kilkenny City received top marks in the first inspection of 2014. Following the second inspection Kilkenny was short-listed with Cavan, Longford and Tramore for the overall 2014 award. The Judges report is set out under. Kilkenny: in top four out of 40 towns / cities surveyed. Cleaner than European Norms. Another clean sweep for Kilkenny – one noticeable feature in Kilkenny was the general presentation of the main shopping streets – it had many independent shops / cafes rather than the usual sameness that so often pervades other towns. The sites weren’t just clear of litter but very attractively presented. As well as the shopping / streets other good sites included the River Bank and Kilkenny Railway Station – it was in pristine condition, both interior and exterior. N10 Waterford Approach Road: Grade A. The overall presentation of this road excellent. Road surface / markings / signage were in good order and walking / cycling paths were all very impressive. Patrick Street: Grade A. There were lovely old buildings along this city centre street, some brightly painted, others less so. The overall impression created along this street was a positive one. River Bank: Grade A. The river bank and immediate environs were in very good condition. The grass was neatly cut, black railings were very fresh and the life-bets, path and ornamental trees were in good order – a top ranking site throughout. John’s Quay: Grade A. This street is characterised by some very fine old buildings, including Carmegie Library building and some clubs. It is particularly well presented with shrubbery, trees, paving, grass etc. in excellent condition – there was a complete absence of litter. John Street: Grade A. The individual shops were nicely presented and many had attractive signage. There was lovely brick paving along the footpath. The overall impression created here was a very positive one. Rose Inn Street: Grade A. A busy street for both pedestrians and traffic – despite high levels of both it was clear of litter. Paving, road surface / markings, bollards etc. were all in very good order. Kilkenny Railway Station – Interior: Grade A. A very clean and fresh looking station interior. All aspects of the area surveyed were not just clear of litter but in very good condition e.g. seating, flooring, bins etc. – excellent throughout. Kilkenny Railway Station – Exterior: Grade A. The exterior of Kilkenny station was also excellent. The built environment was in very good order but the station staff are clearly very attentive. Carlow Approach Road: Grade A. This site got the top litter grade, but only just. Along this road stands a McDonald’s and despite plentiful supply of bins at this site they were not always being used. The road proper was in good order. 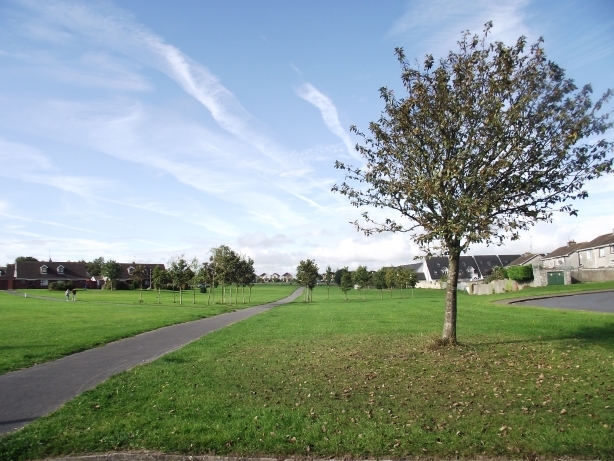 N76-66 Link Road – Clonmel – Portlaoise: Grade A. All seemed in good order along this old established route. It was generally a well tended site clear of litter. 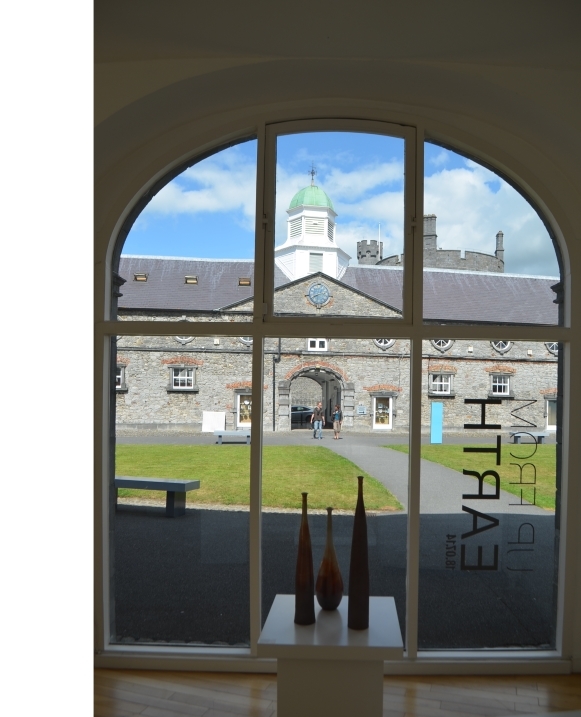 This entry was posted in News and tagged 2014, business, City, ibal, kilkenny, litter, tidy towns, Winner by KKB. Bookmark the permalink.